Recently released products in the AC servicing, maintenance and repair space include six newly designed refrigerant recovery and handling machinesfrom Mahle, three new air conditioning refrigerant capacity database cards from Robinair, a new kit for AC line repair from AirSept, and an electronic control valve tester from Techno Tools. 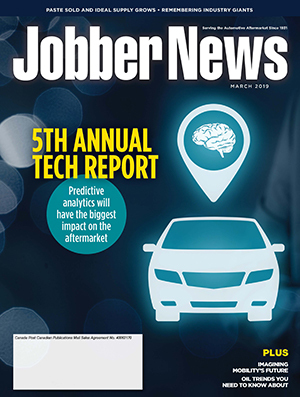 Welcome to Auto Service World’s Category Focus, looking at recent announcements from automotive aftermarket tool makers, parts manufacturers and distributors. Techno Tools Corporation has launched the model EVDC100, a low-cost, OEM-approved, mobile air conditioner compressor electronic control valve tester. The device tests electronic control valves in variable displacement mobile AC compressors. 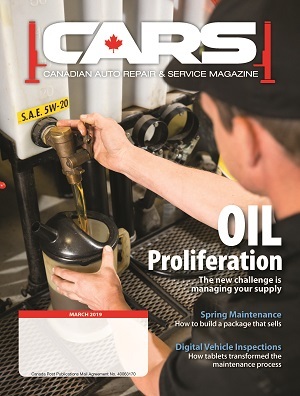 It is placed in-line between the control valve and the wiring harness connector, so valve issues can be diagnosed before condemning a compressor. The electronic control valve regulates internal compressor pressure to change the compressor displacement. The tester regulates the input signal to the valve to verify the valve’s operation. In less than five minutes, the tester assists a technician in diagnosing mobile AC problems with external control valve compressors. By manually controlling the operation and function of the valve, it lowers repair costs and service time, and eliminates a compressor misdiagnosis and an unnecessary compressor replacement. 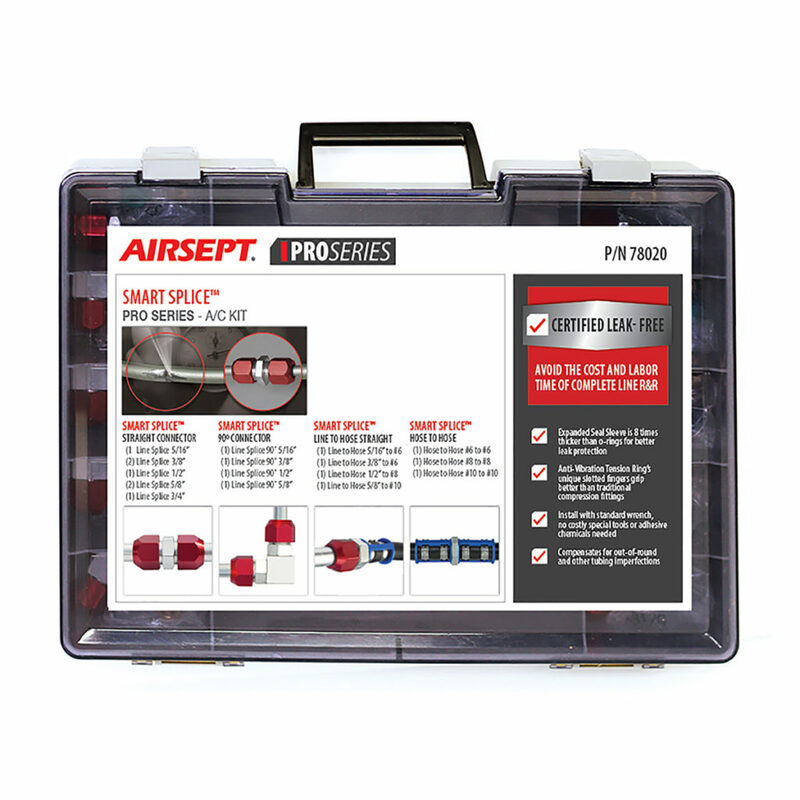 AirSept has introduced Smart Splice PRO Series-A/C (part number 78020). The newest kit in the company’s popular line of products for quick and durable line repair, Smart Splice PRO Series-A/C provides technicians with everything needed to fix a damaged metal line or hose for AC service in five minutes, with no line removal needed. 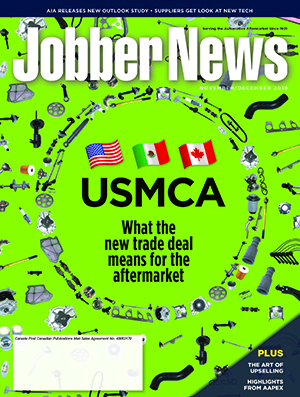 It includes 18 repairs with Smart Splice SAE connectors for straight and 90-degree line-to-line repairs, line-to-hose repairs, and hose-to-hose repairs. Smart Splice line repair products are superior to traditional compression fittings thanks to AirSept’s proprietary sealing technology that contributes to long service life. A unique HNBR seal sleeve dramatically expands the sealing surface and a high-tech anti-vibration tension ring ensures repair durability in heavy vibration automotive applications. 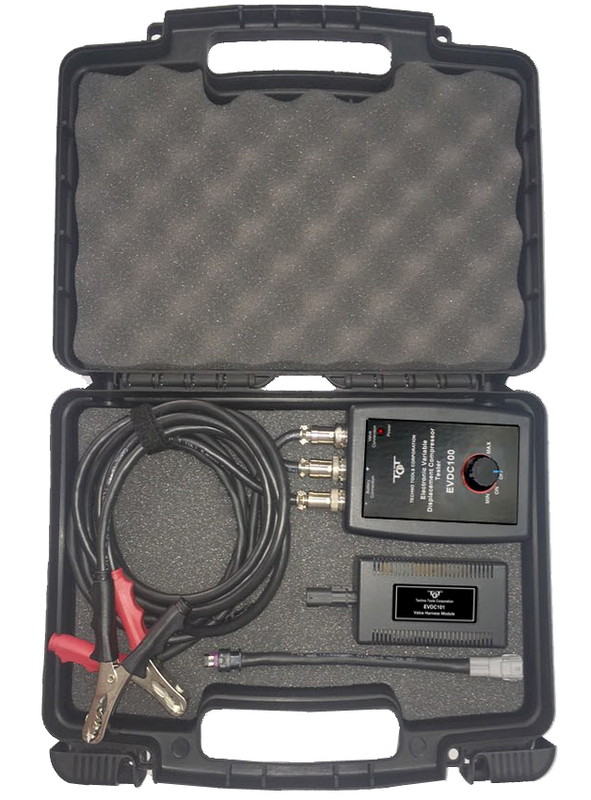 “With the air conditioning repair season right around the corner, we’ve put together a handy kit for automotive technicians who need an option for repairing metal lines that is not labor intensive or costly,” said AirSept president Aaron Becker. Smart Splice is OE-approved for line repair and is technician-friendly with no special tools or adhesives required. Smart Splice is burst tested to 2,600 psi to ensure durability in tough automotive applications. 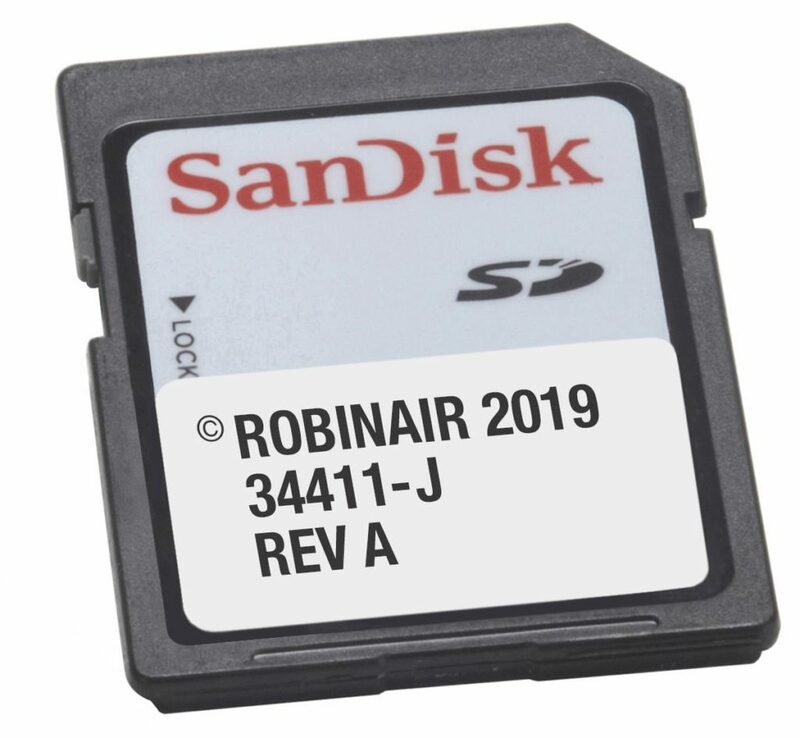 Robinair has released three new air conditioning refrigerant capacity database cards that help ensure vehicle systems are charged with the correct amount of oil and refrigerant, per OEM specification. The databases – 34411-J, 34412-D and 34413-B – are compatible with a range of Robinair AC recovery, recycling and recharge (RRR) machines including the new AC1234-4, 34288NI, 34788NI, 34988NI machines and legacy Robinair machines. Compatible with Robinair 34788, 34788-H and 34988. Confirms A/C system charge capacities directly from Robinair A/C RRR machines for R-134a systems. Includes charge amounts and component oil capacities for vehicle model years 1997-2018 using R-134a refrigerant. Compatible with Robinair 34288NI, 34788NI, 34788NI-H and 34988NI. Confirms A/C system charge capacities directly from Robinair A/C RRR machines for R-1234yf systems. Includes refrigerant charge and oil capacities for vehicle A/C system components for most 2013-2018 passenger vehicles using R-1234yf. The next generation of ArcticPRO AC refrigerant handling systems from Mahle Service Solutions are now available from Mahle. 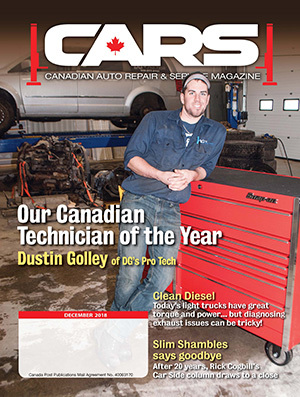 A convenient phone app, supporting IOS and Android devices, allows technicians to remotely mirror AC service sessions and other advanced functions like push notifications.